Schizophrenia as a chronic mental disorder not only has far-reaching consequences for patients, but also for their family members or other informal caregivers. In this study, we investigated whether needs for care of patients with schizophrenia are related to (negative) consequences for their informal caregivers. A total of 287 patients with schizophrenia and their informal caregivers participated in the EPSILON study of schizophrenia in five European countries. Caregiver consequences were measured by the Involvement Evaluation Questionnaire (IEQ) and needs for care by the Camberwell Assessment of Need (CAN). Total number of needs for care as well as specific areas of needs for care of patients appeared to be only weak predictors of caregiver consequences in terms of explained variance. 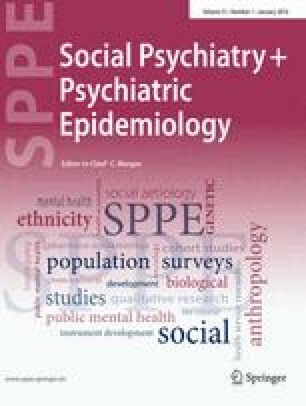 Subjective needs for care as measured by the CAN are not a good indicator for consequences experienced by the informal care system of patients with schizophrenia.